For specialist product photography, whether for website, brochures, trade magazine or catalogue, our photographers are available at short notice to fulfil your ecommerce brief. From start to finish, a Splento product photographer can provide you with quality images for shoewear, jewellery, invisible mannequin shots and other accessories. We understand that quality is key and we are on hand to get the job done with precision and excellence. 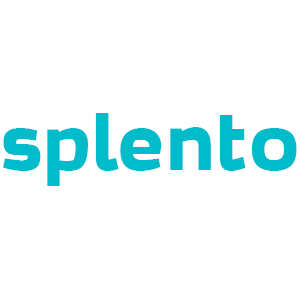 Book a Splento package for £99 per hour instantly to suit all your requirements.